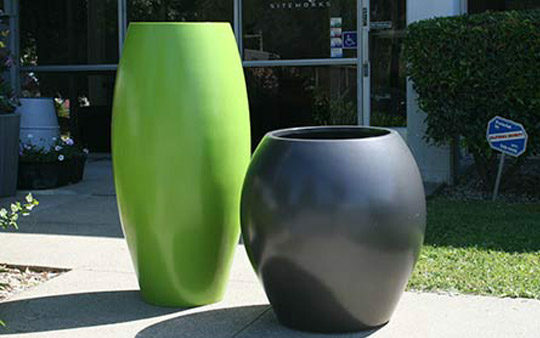 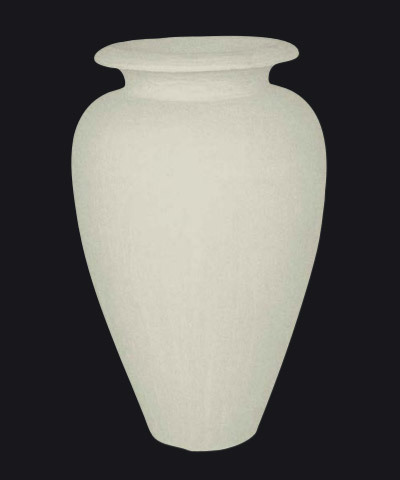 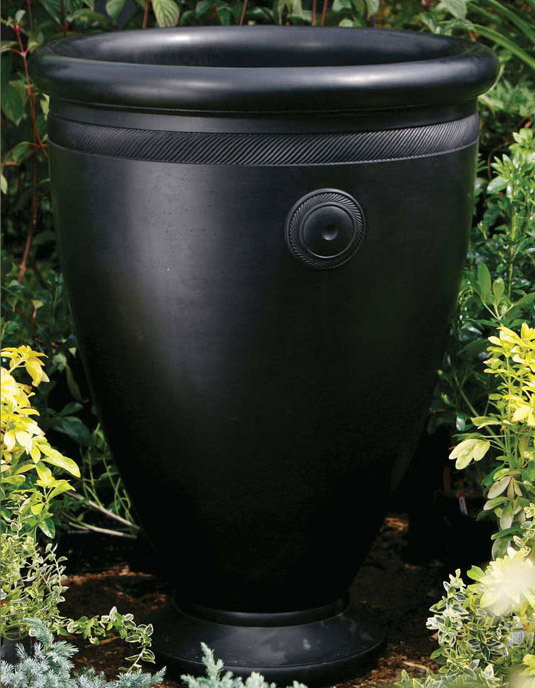 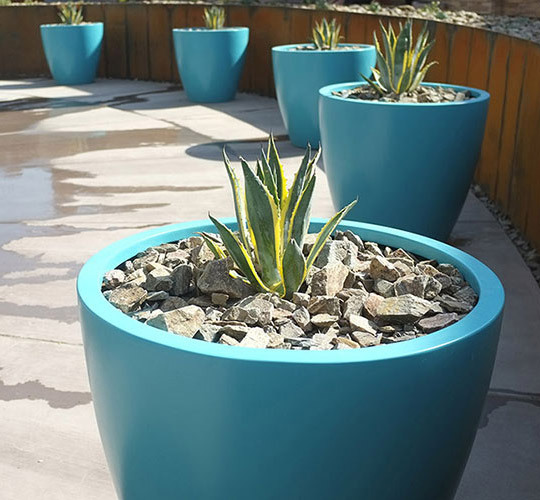 The Tournesol Siteworks Aquarian Collection features a traditional water-jar shape for the pots. 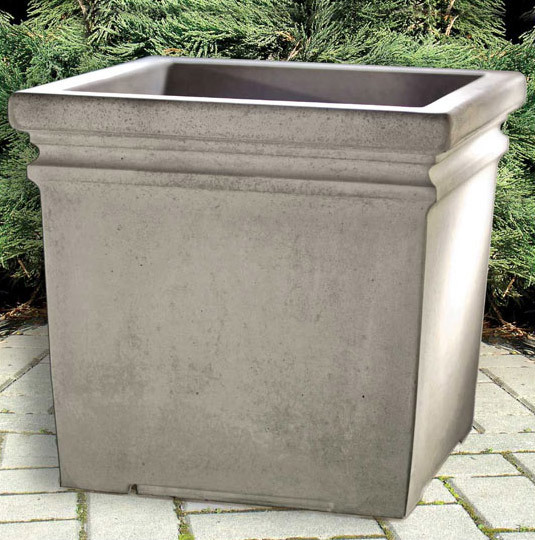 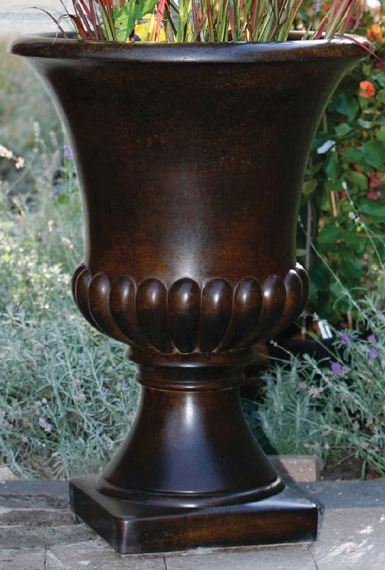 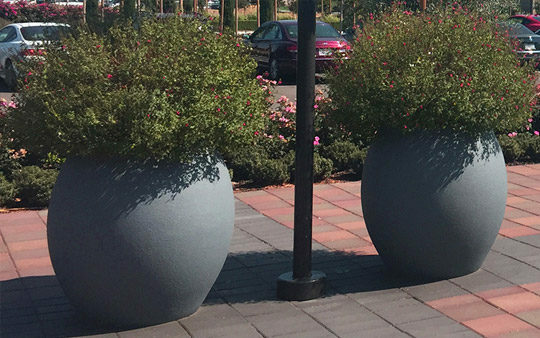 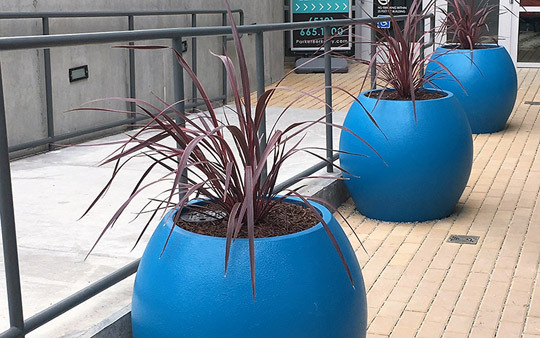 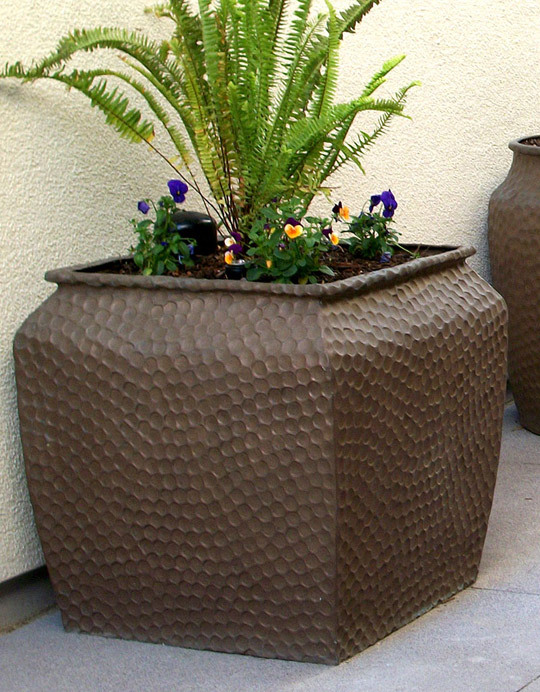 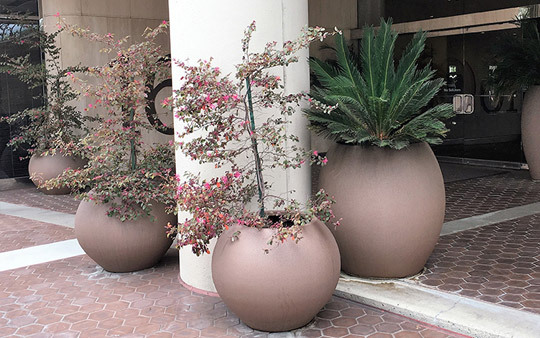 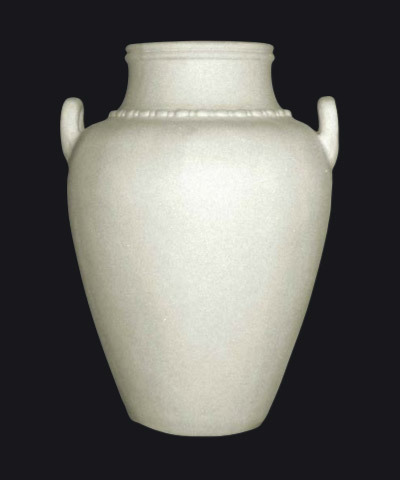 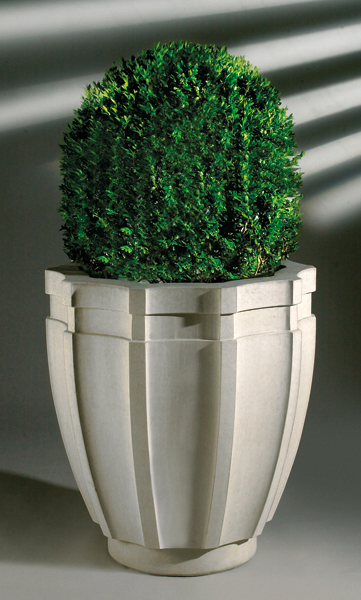 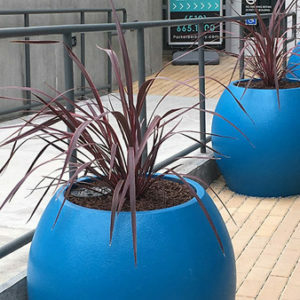 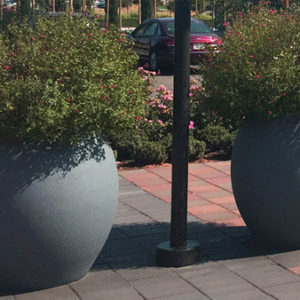 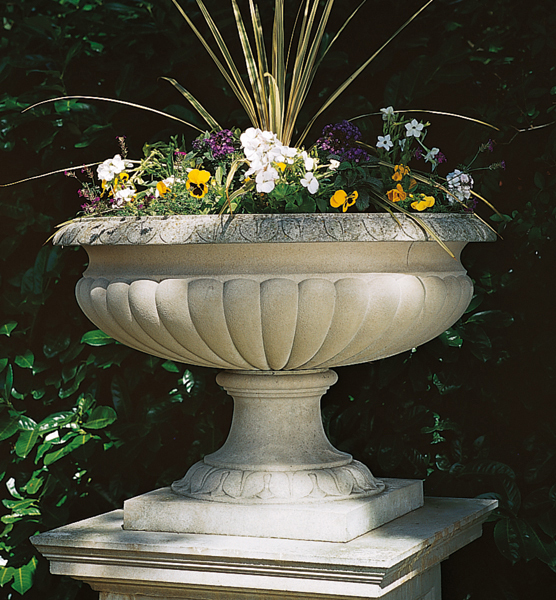 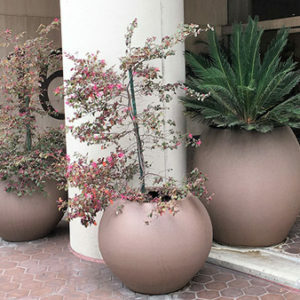 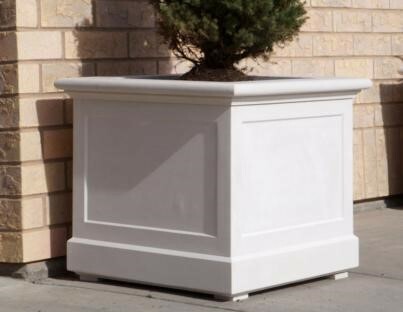 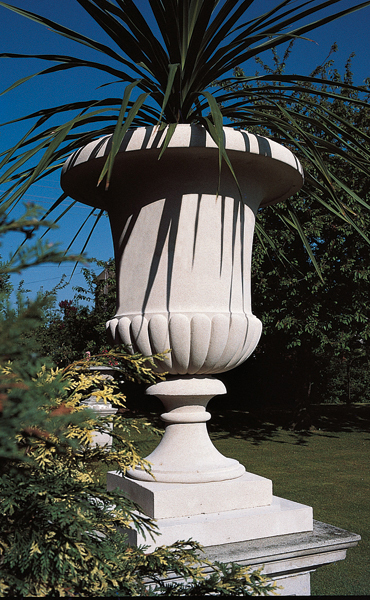 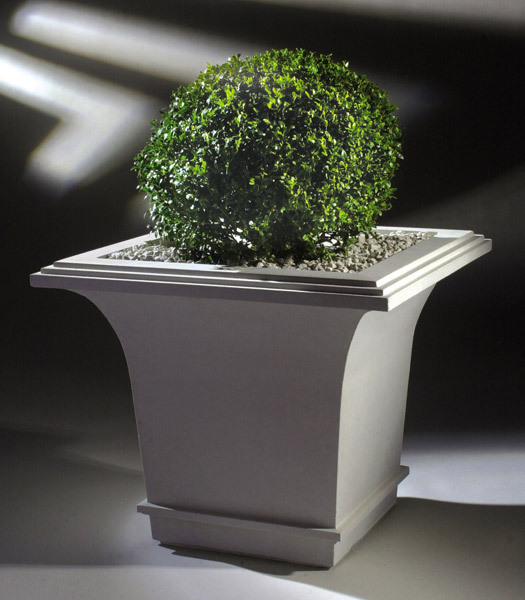 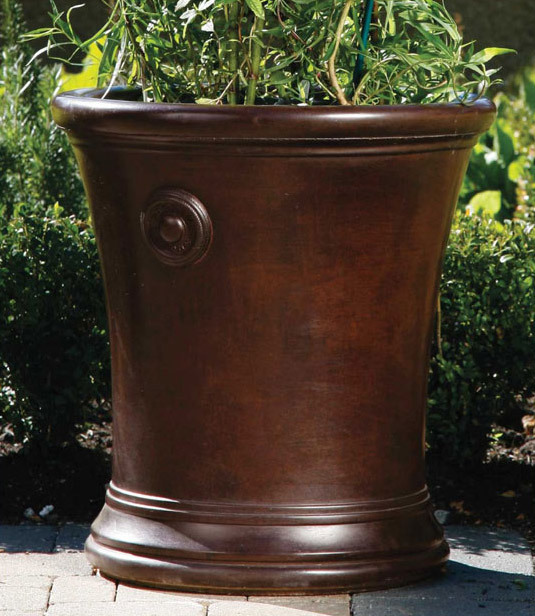 Use a highly polished finish to get the feel of an asian ceramic planter, or go with a more rustic GFRC or textured FRP finish for an older, ancient feel. 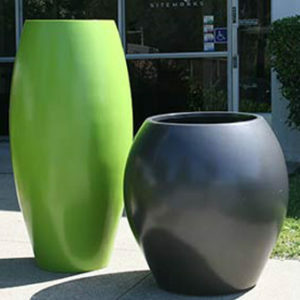 The Aquarian’s elegant curves work in both commercial and residential spaces. 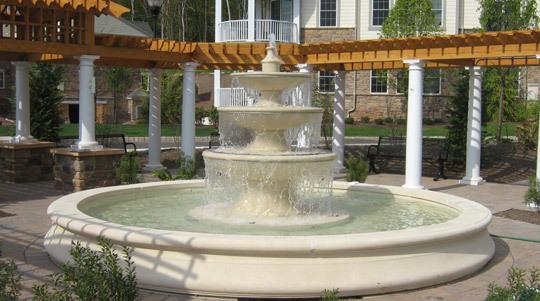 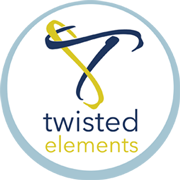 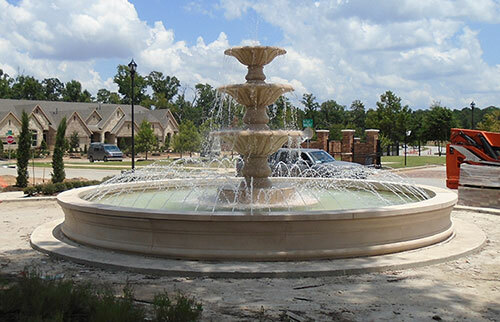 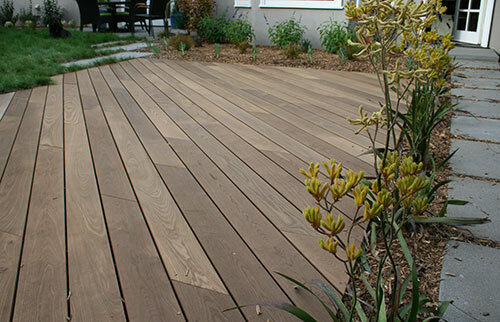 Tournesol Siteworks offers a variety of standard colors and finishes, and can create custom colors for an additional charge.